A part-time Certificate in Fitness Instruction which will run in the WIT Arena from Saturday, 7 October is currently taking applications. 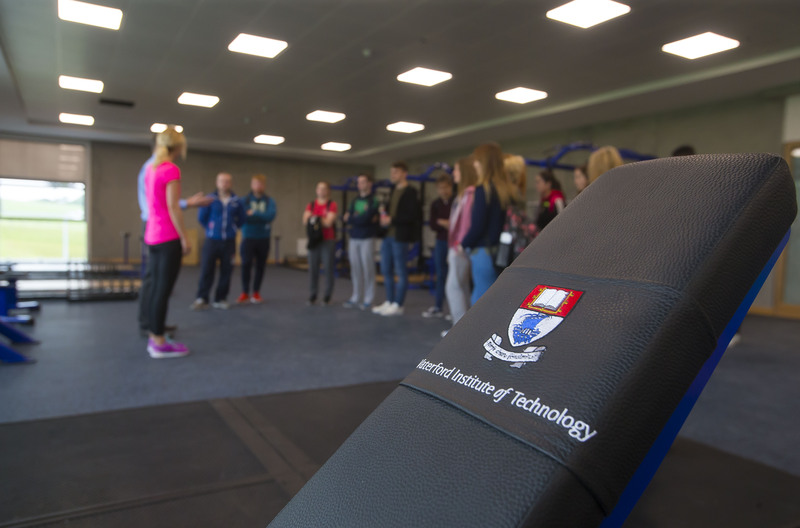 Annalouise Muldoon, Course Leader for Certificates in Fitness Instruction/Group Fitness/ Personal Training at Waterford Institute of Technology’s (WIT) Department of Sport and Exercise Science, says that past participants have come from all over the region. It is also an option for school leavers, who are taking a year out and would like to gain a recognised qualification in Fitness Instruction. “Our courses are taught by highly qualified staff and will take place at the WIT Arena, students will get a cert in Fitness Instruction from WIT and our courses are REPS (Register of Exercise Professionals) accredited so upon successful completion they will be eligible to go on the REPS register. A REPS recognised qualification gives the student international portability should they wish to travel. More details can be found on the course page at www.wit.ie/parttime. The closing date for applications is Saturday, 30 September.